I met friend of the show @JollyCaucusRace (follow him on twitter) and his family outside of Maelstrom one evening while watching Illuminations. 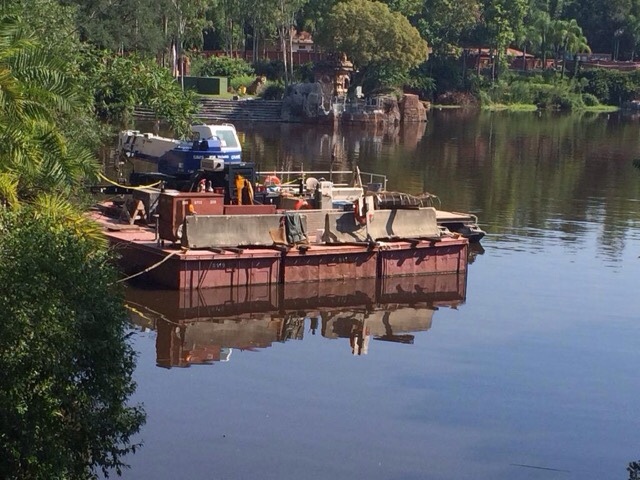 Lucky for us, he is back at Disney and sent us some great photos updating some of the construction going on. 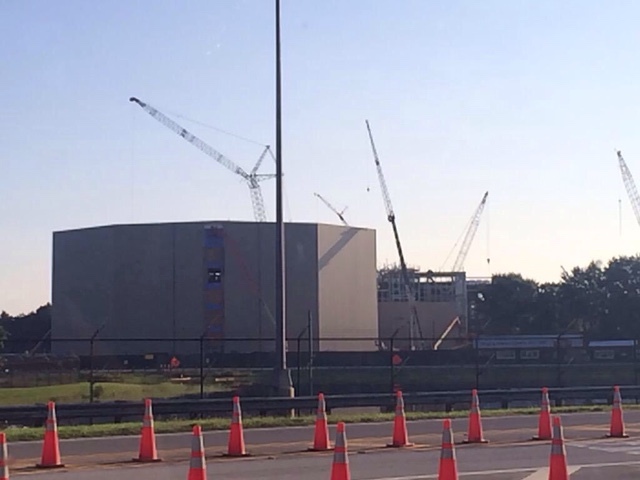 First up, the show building at Pandora - World of Avatar is getting huge. 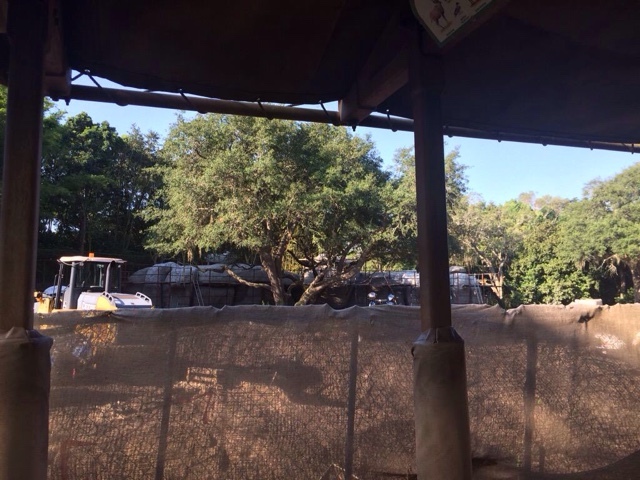 Over at Kilimanjaro Safari, work is going strong on the hyena exhibit. 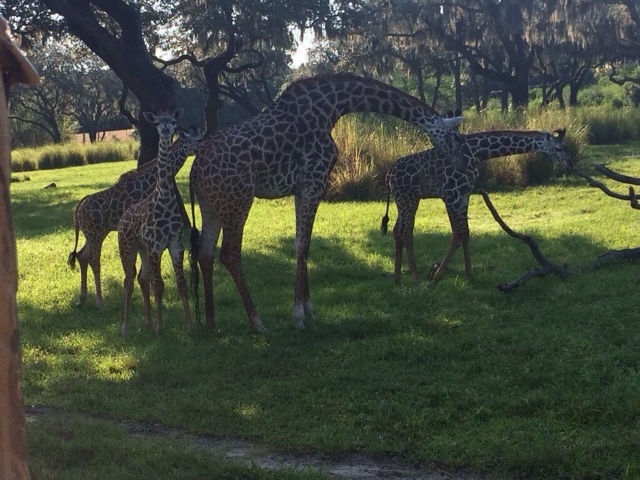 And the baby giraffes seem to be doing well. 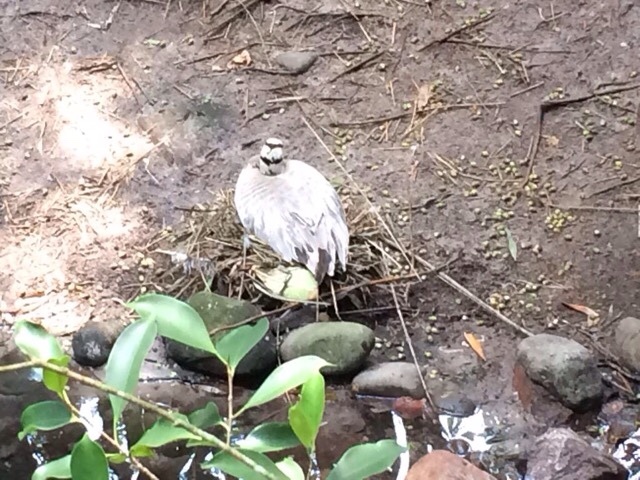 Speaking of babies, the bar headed geese over at the Maharajah Jungle Trek are nesting. 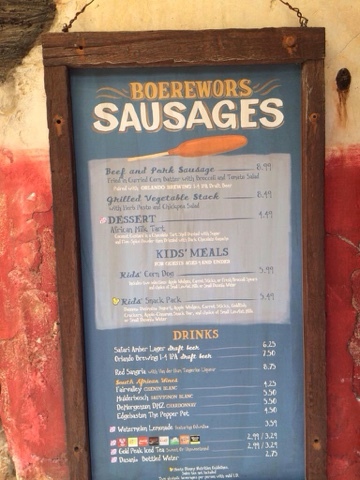 The big news to us is the addition of a new vegetarian option over at Harambe Market. We have always said it seemed weird that they didn't have something vegetarian. Well, now over at the Sausage stand, they have added a grilled vegetable stack with pesto. Seems interesting. 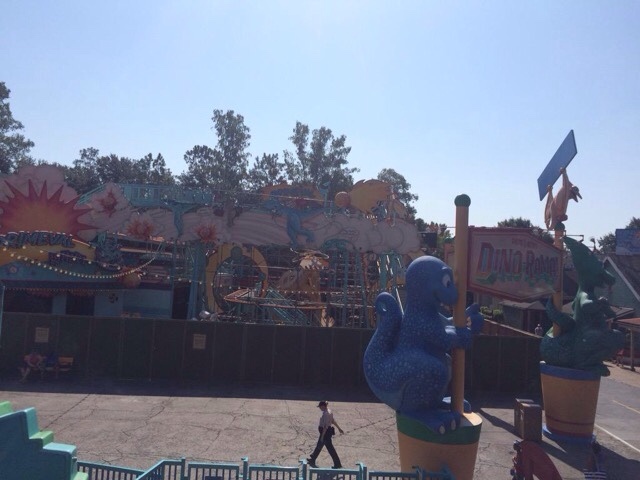 Primeval Whirl is down for a rather lengthy refurb. 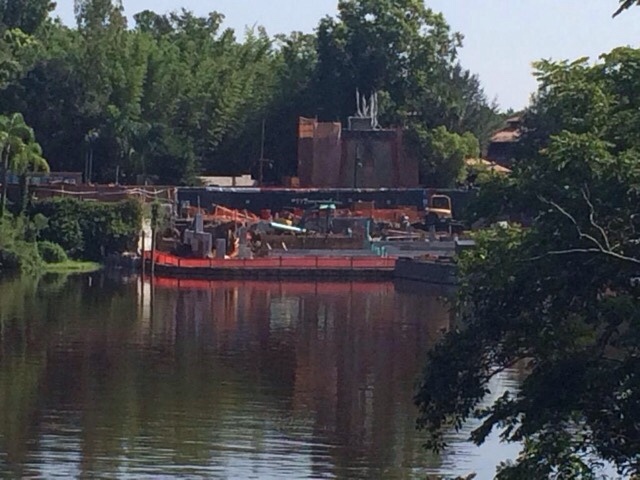 Finally, Rivers of Light work is continuing. 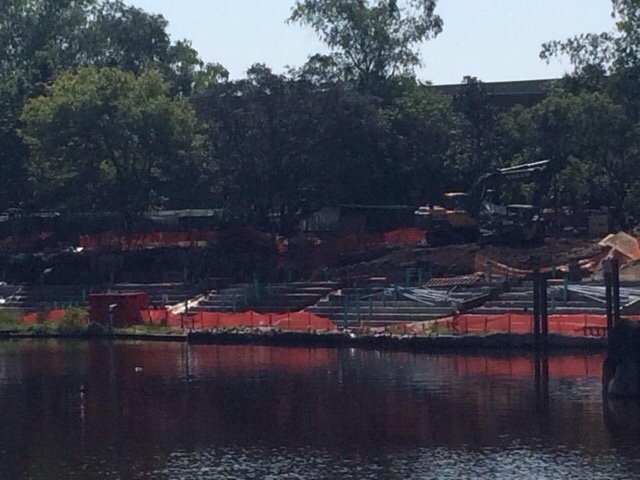 Here's a look at some the seating they are putting up as well as a barge. We can't wait for the Spring 2016 launch. Warning to vegetarians (and any omnivores who were hoping to dine here with veggie friends/family): pesto is NOT veggie-friendly (Parmesan cheese is almost always made with animal rennet). Africa has plenty of plant-heavy, easy-to-vegetarianize dishes to draw from (irio, sukuma wiki, groundnut stew, etc. 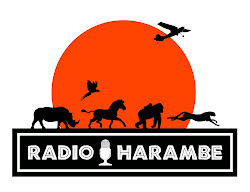 ), and what do we get? A boring, done-to-death Italian dish that is only veggie-friendly without the sauce. They could at least use chermoula, which boasts African origins, tastes much better than pesto, and is vegan. For a fleeting moment, I hoped I'd be able to cancel my (way-over-budget) lunch and dinner reservations. Guess not!